Hosting a successful yard sale is often about the items youre offering as much as the environment you create for shoppers. Most people wont want to pull over for a yard sale which includes just a blanket spread on the driveway with items on it. In order for you to keep your items in good shape and provide an inviting space to shop at, you should consider the steps involved with using a canopy for a yard sale. Sun damage can bring down the value of your items substantially, even if youll only be leaving them outdoors for a few hours during the sale. Setting up a canopy over the more expensive items can keep them shielded from the elements and also make the items easier to view due to the shaded space. 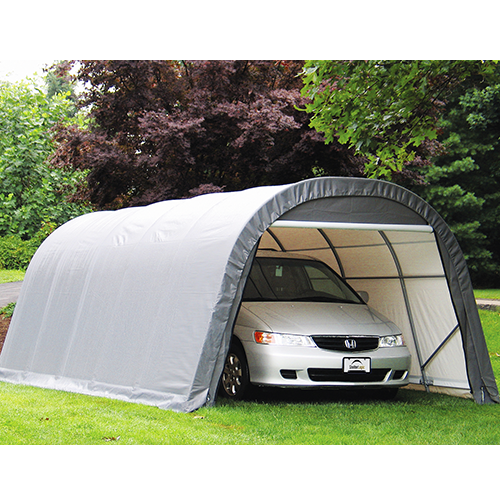 Not only is it nice to keep your items shaded during the sale, it can also be beneficial to keep yourself cool using a canopy. A lot of people overheat during their yard sale due to spending hours outdoors and in the same area. 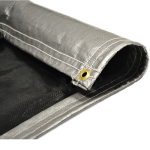 Setting up a canopy can help reduce the risk of getting a sunburnt or becoming overheated. After youve set up the canopy in the desired space, you need to make sure that it wont blow away and cause damage to your items or injure anyone at your yard sale. Even on days with a light breeze, youll want to stake down the canopy so that the risk of it flying away is minimized. Pleasecontact usif youre interested in the selection ofcanopieswe carry. This entry was posted in canopies and tagged canopies, canopy on September 19, 2014 by CanopiesAnd Tarps.